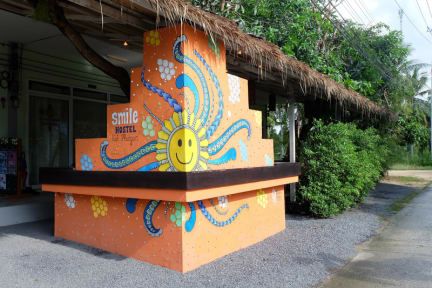 Smile Hostel Koh Phangan i Koh Phangan, Thailand : Boka nu! 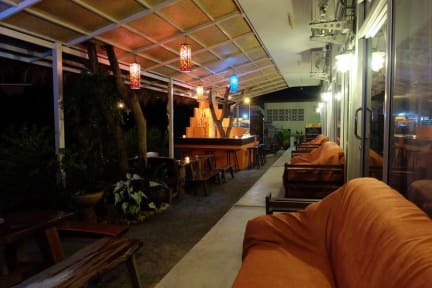 Very Nice hostel! The personal makes everything to make your stay there the best. Would go there agian!